A live video interview in which a professor is interrupted by his two young children before his panicked wife rushes in to scoop them out the door has gained more than 100m views for the BBC. 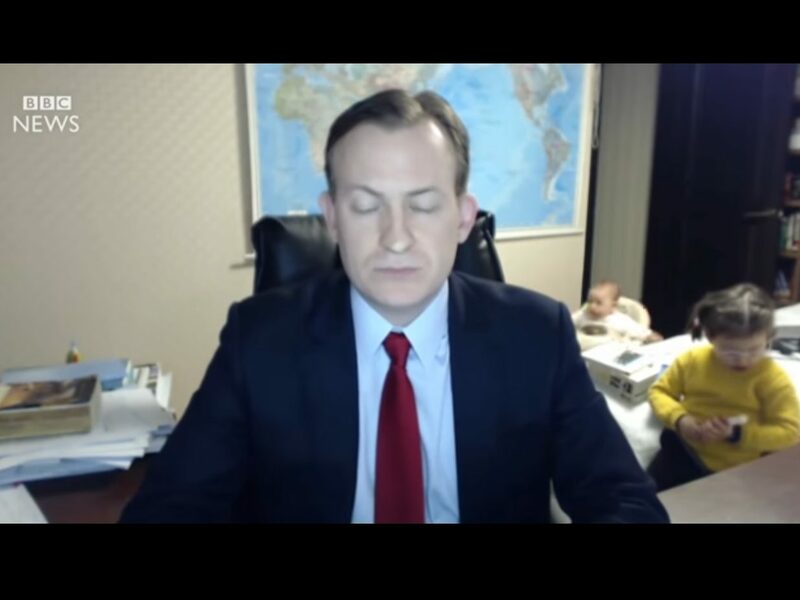 The viral video has been so widely shared online that BBC News yesterday carried out a follow-up interview with the family – Prof Robert Kelly, his wife Jung-a Kim, nine-month-old James and four-year-old Marion – to learn how they have coped with their new found fame. 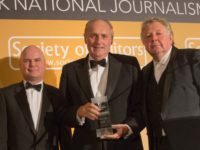 Newsreader James Menendez, who also carried out the original interview with Korean expert Kelly via Skype last week, told them that “at least for 24/48 hours” they were “the most famous family in the world” such has been the impact of the 44-second clip. 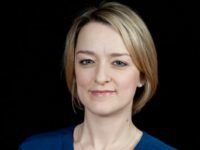 Kelly, an associate professor of international relations at Pusan National University, Korea, said at first he had been worried that the BBC “would never call us again” after the calamitous take. Jung-a Kim revealed she had been recording the interview on TV in the room next to the study at their home in South Korea but that it had a 20-second delay, meaning she had not realised the children had entered the room until it was too late. He also took the opportunity to apologise to media outlets who had approached the family for an interview following the video’s success. “We got this massive wave of email and solicitation,” he said. “To the people in the media who we didn’t respond to, we apologise if it seemed like stonewalling.